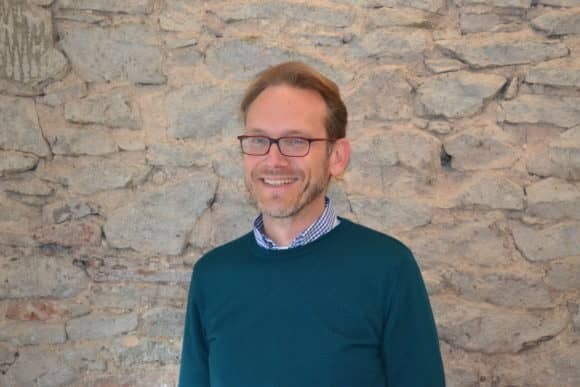 A new Associate has been appointed at Andrew Black Design. 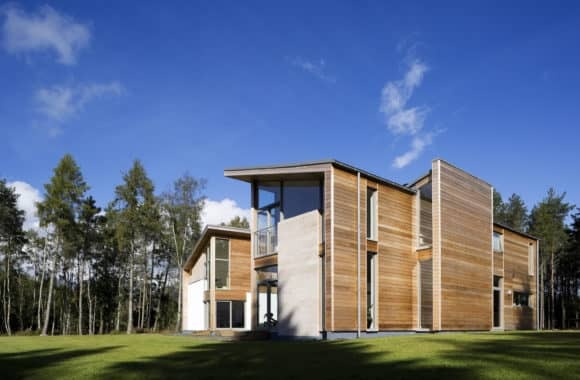 Hans Grabowski is an Architect with over 22 years’ experience in all stages of complex design projects, particularly commercial and education projects, laboratories and food processing buildings. 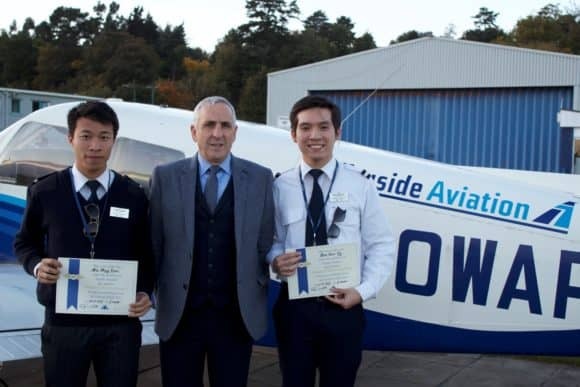 Two would-be pilots from Hong Kong have received their ‘wings’ after travelling all the way to Scotland for flying lessons. 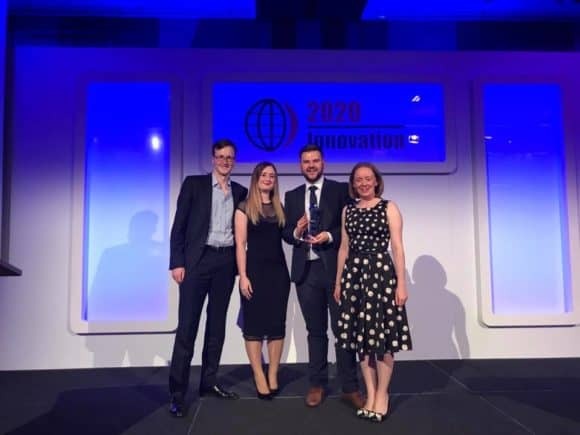 A Scottish accountancy firm has won a prestigious, national award for its commitment to continuous improvement and innovation.